FRUTA DE ORO - One of the finest grown coffees in the tarrazu region. With just the right amount of tropical acidity, the rich soil of tarrazu produces a coffee of tremendously unique qualities. Medium acidity, full body, and rich aroma. 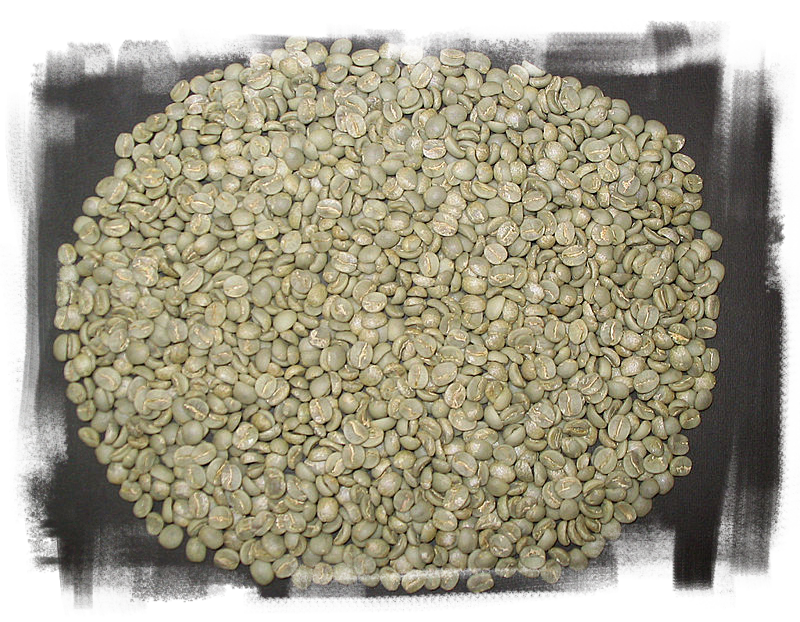 Grown at an altitude of 4,200 to 5,900 ft. A strictly hard bean.